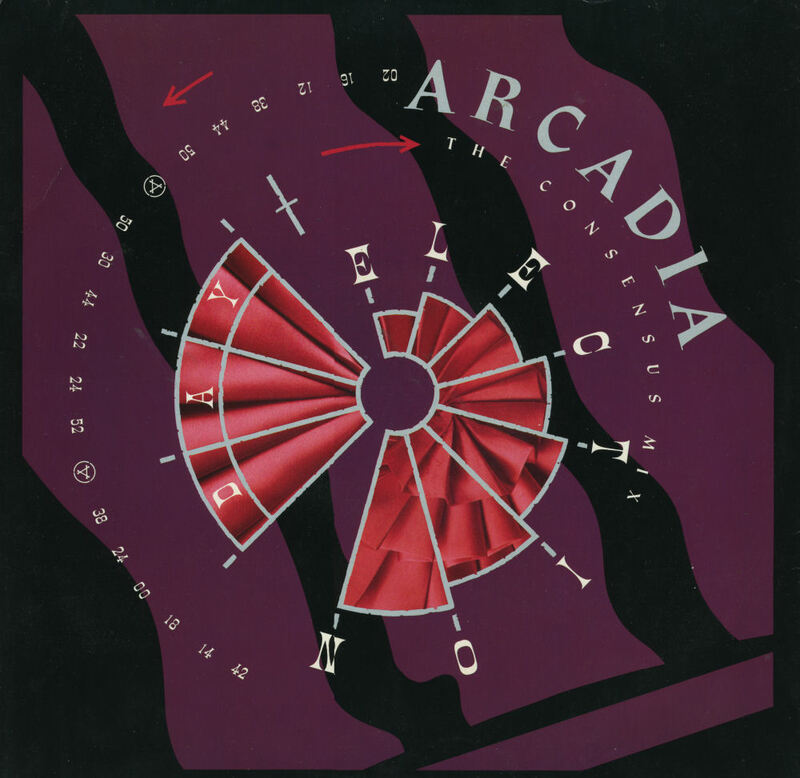 Arcadia presented themselves for the first time with their debut single 'Election day'. But they were no debutants: the trio consisted of three members from the band Duran Duran, and guest vocals on this track were provided by Grace Jones. This extended version showcases those vocals even better, while adding some elements to the track that were not on the single and album versions. 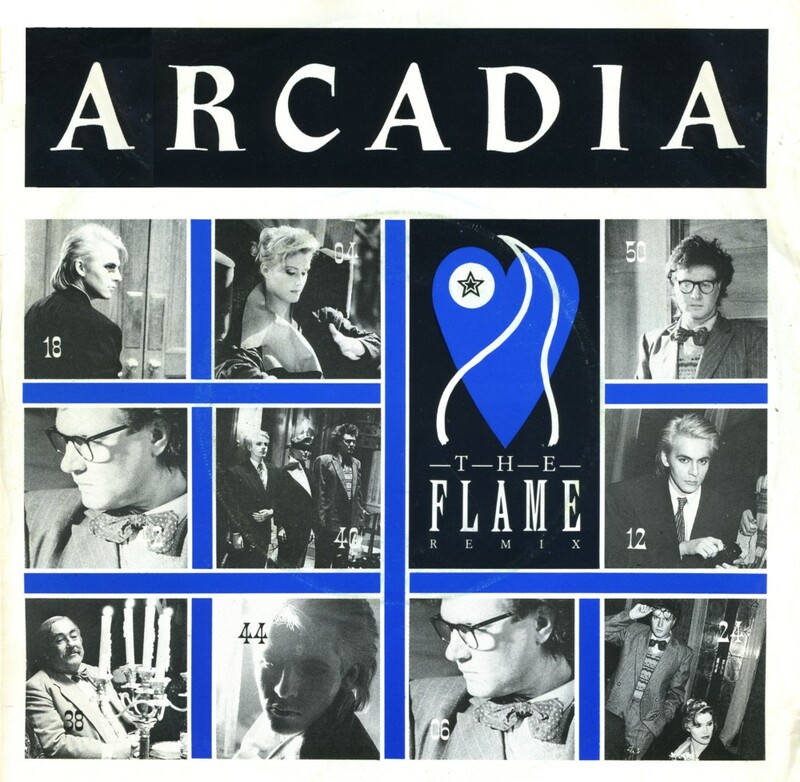 'The flame' was released as the third single from Arcadia's sole album 'So red the rose' in July 1986. The single reached number 58 in the UK singles chart and number 29 in the Irish singles chart. The song was mostly remarkable for its music video (stills of which are featured on the sleeve of this single). The storyline revolved around a series of comic disasters that befall an awkward, nerdish character (played by Simon Le Bon) and his girlfriend while visiting a haunted house. At one point, John Taylor comes out of the closet with a contract for the band to sign. It was around this time that the three remaining Duran Duran members were preparing to write and record the next album. 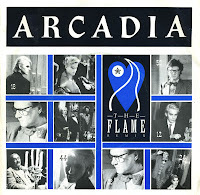 After their first hit 'Election day', things quickly went downhill for Arcadia. 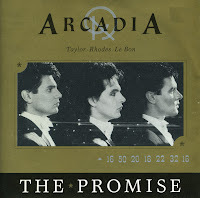 The single 'Goodbye is forever' was only released in the US, while in Europe the follow-up was 'The promise', a track featuring Sting on backing vocals. Duran Duran broke up in early 1985, in order to have a year for the members to pursue other musical interests. 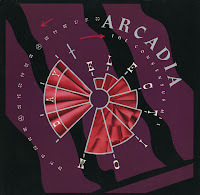 While John and Andy Taylor formed the Power Station, Simon Le Bon, Nick Rhodes and Roger Taylor formed Arcadia. They recorded one album, entitled 'So red the rose', described by Le Bon as 'the most pretentious album ever made'. 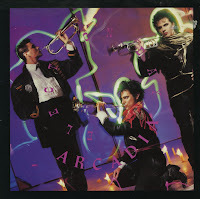 The first single from the album was 'Election day', a weird and wonderful track featuring guest vocals by Grace Jones. The single reached number 6 in the US Billboard Hot 100, number 7 in the UK singles chart and number 11 in the Dutch Top 40. My copy has a gatefold sleeve, which was released as a limited edition in the UK.